This modern, budget hotel is steps away from the Steinstraße Underground Station, 1.3 km from the iconic Hamburger Kunsthalle art museum and 1.6 km from Miniatur Wunderland, an exhibition of railway models. The bright, compact rooms have free Wi-Fi, flat-screen TVs, and desks. In addition, some have bunk beds. Pets are allowed for a fee. Ibis Budget Hamburg City Centre offers buffet breakfast and indoor parking (both for an additional fee). In addition, it also has a business center. This stylish city hotel is located in the city center, a 7-minute walk from the Hamburg-Hammerbrook train station and 3.7 km from the St. Pauli waterfront. The modern rooms are equipped with air conditioning, free Wi-Fi, flat-screen TV, desk, minibar, coffee and tea making facilities. The superior rooms have a sofa bed and living room; some include drinks from the minibar. Up to 2 children under 13 can be accommodated free of charge accompanied by adults. The hotel serves breakfast for an additional fee (free for children). It has a gourmet restaurant, a fashionable bar with a terrace, as well as a lounge, a sauna, meeting area, and covered parking. More info on both hotels can be found on Accor Hotels website. Do you know of any other great places where to stay in Hamburg? Let us know in the comments below! Disclaimer: Both stays were part of the Come to Hamburg campaign. 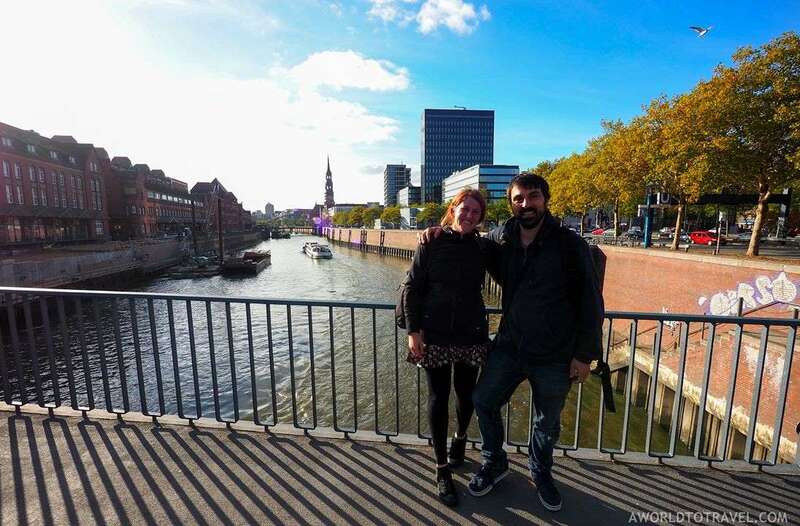 Find out more about this amazing German destination on our post about things to do in Hamburg Germany in 48 hours.